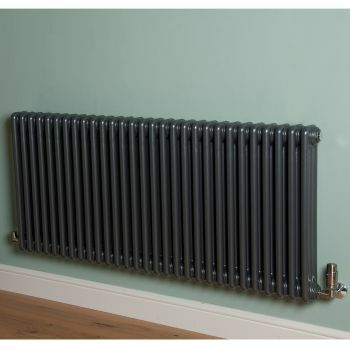 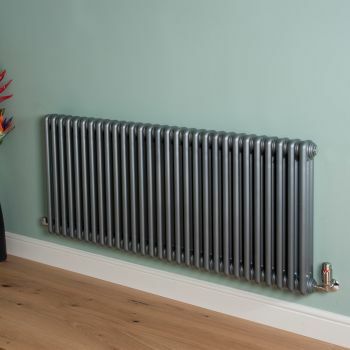 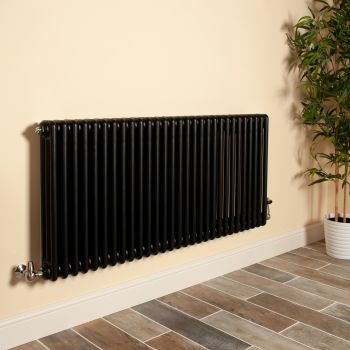 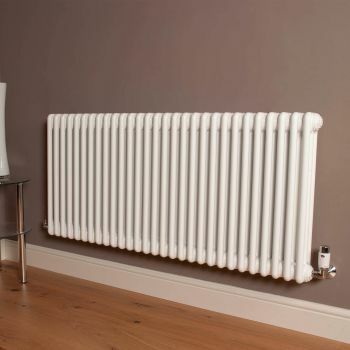 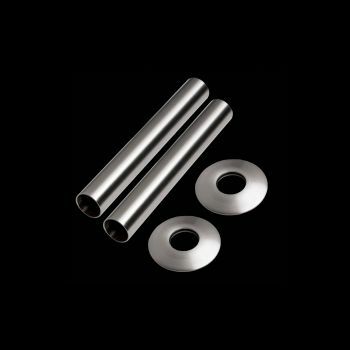 Introducing the Old Style 3 column, matt cream, mild steel, designer radiator. 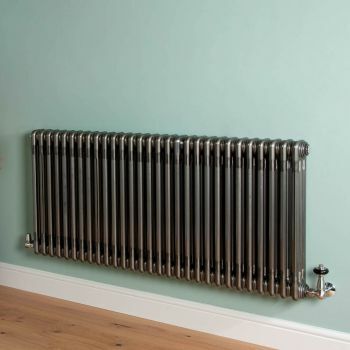 This horizontal radiator is complemented elegantly by a matt textured, cream finish and a 8,709 BTU output. 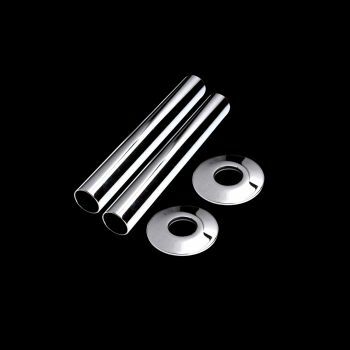 Measuring 600mm x 1329mm x 3 columns deep.